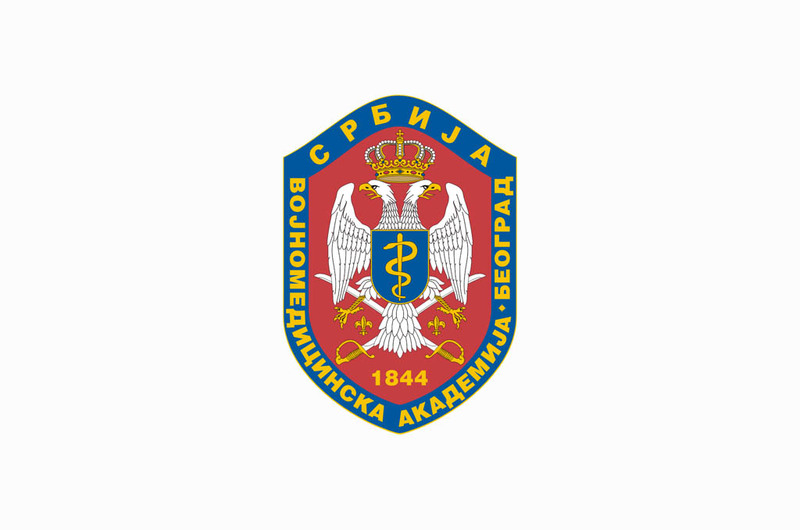 Meeting covering the topic of diagnosing urgent conditions organized by the Serbian Medical Society’s Radiology Section and MMA Institute of Radiology was held at the Military Medical Academy. As stated by the Institute Head Prof. Dr. Leposava Sekulovic, traditional meeting of Serbian radiologists was composed of four thematic lectures delivered by young MMA radiologists with the goal to present everyday practice of the Institute, putting the emphasis on a day when Military Medical Academy becomes national healthcare provider on duty and the most common medical conditions the physicians confront with. As a reminder it has been pointed out the role of radiologists in the ER service, estimation of emergencies and determining diagnosis in a timely manner. Dr. Sanja Radovinovic Tasic spoke about diagnosing urgent head conditions, i.e. about neuroradiology, role, preconditions and criteria for MSCT angiography as a complementary method to brain death clinical estimation. Lecture about diagnostic procedures of thoracic trauma and politrauma was presented by Dr. Tijana Kosanovic, whilst Capt. Dr. Vladimir Antic introduced the present with abdominal and pelvis trauma conditions. In addition, some period of time was dedicated to urgent radiological procedures in case of vascular and non-vascular emergencies which were demonstrated by Dr. Igor Sekulic. Participants also have mentioned the recommendations by the American College of Radiology which defined optimal time interval for patient’s diagnosis one hour.